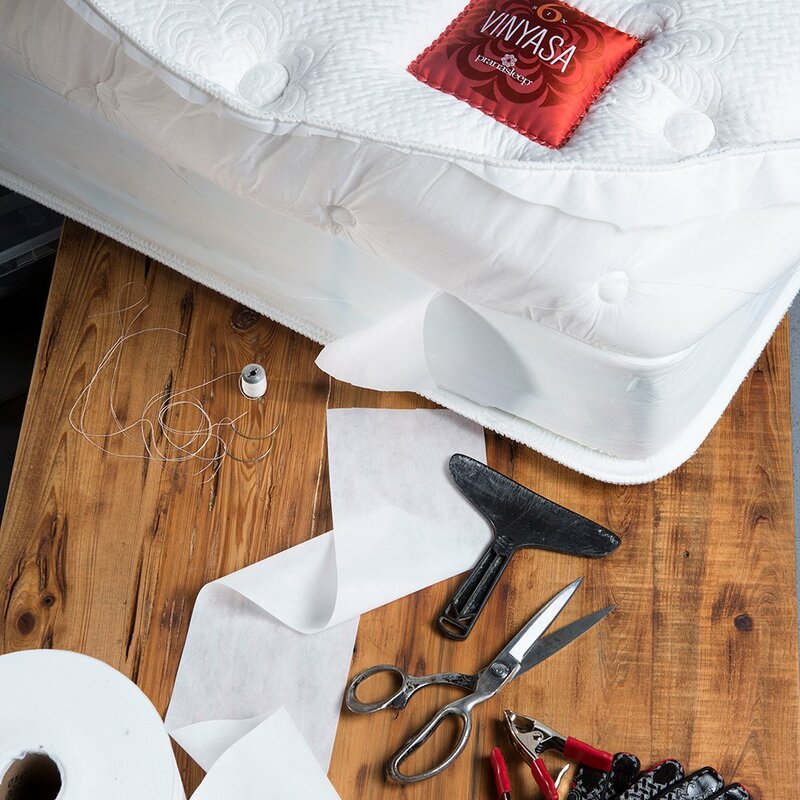 The Asana® mattress provides a dreamy, restorative sleep by properly supporting the spine. 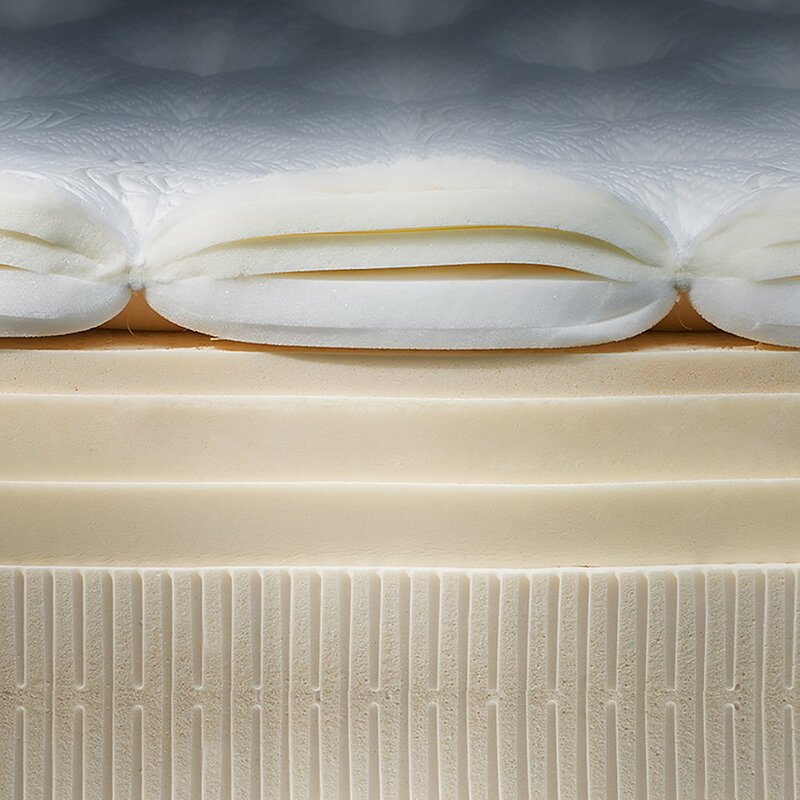 With varying amounts of Performance Talalay Latex for added comfort and support, you’ll wake refreshed and rejuvenated each morning, ready for what the day offers. Guaranteed for 10 years, Warrantied for 20 years. Incorporating individually wrapped coils inside a slatted hardwood frame, our patented foundation provides further pressure relief and spring-like shock absorption. 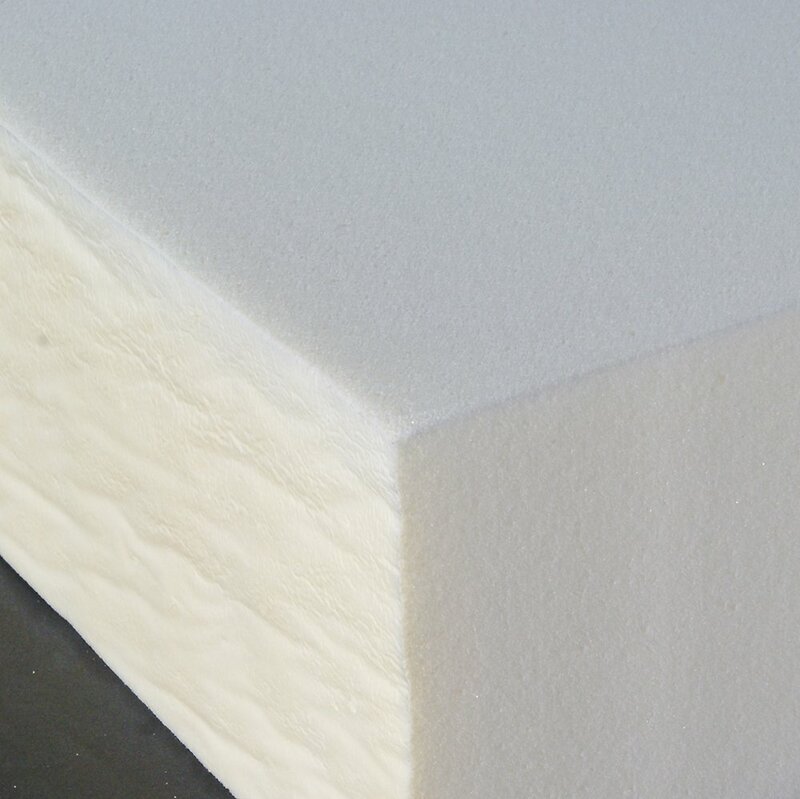 Featuring enhanced edge-to-edge support, it eliminates the need for a mattress with foam encasement. This mattress is extremely comfortable....the second Prana mattress in our home. This one is in a guest bedroom. A wonderful product. 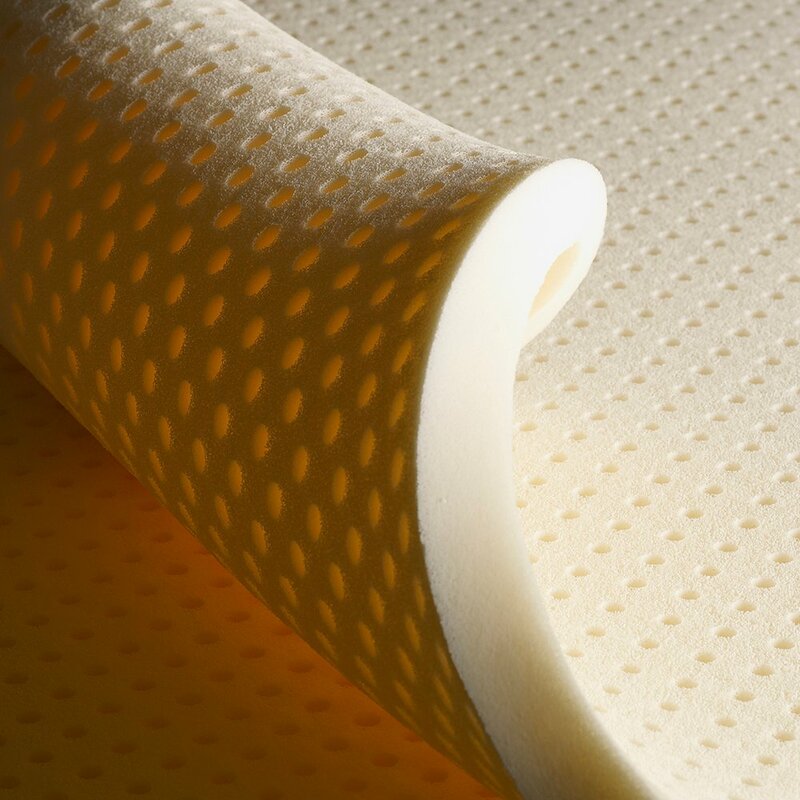 Our Lotus Asana2 Plush Matress has been nothing short of amazing. The comfort of the mattress combined with the slatted box allows for tailored support for each sleeper. If you enjoy a good nights sleep then this mattress and box combo is highly recommended. My wife and I recently purchased a PranaSleep Lotus Asana 6.2 mattress. We had both been having trouble sleeping on our old mattress and I had been waking up with back and shoulder pain for over a month. We tested out a number of mattresses but once we tried the Asana 6.2 we were sold. The mattress feels amazing and is incredibly supportive. Highly recommend this or the 5.2 (which was a close second).